Ella Wisconsin is a quiet part of Pepin County, on the Chippewa River, centered between Durand and the Mississippi River. A central location between the activities found around the Eau Claire/Menomonie area and the quaint towns on the shores of Lake Pepin. 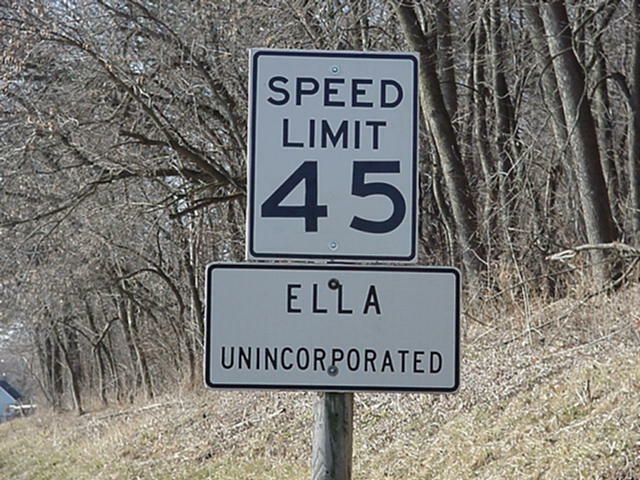 Ella wisconsin is but a fraction of what it once was. It’s situated on the Chippewa River, one half they way to durand or one fifth of the way to Eau Claire. Nine miles , or the distance a man could walk in a day. When the early tows were forming In the 1850’s transportation in wisconsin was mostly by water or by foot. IT'S HALF WAY BECAUSE SEE HISTORY.